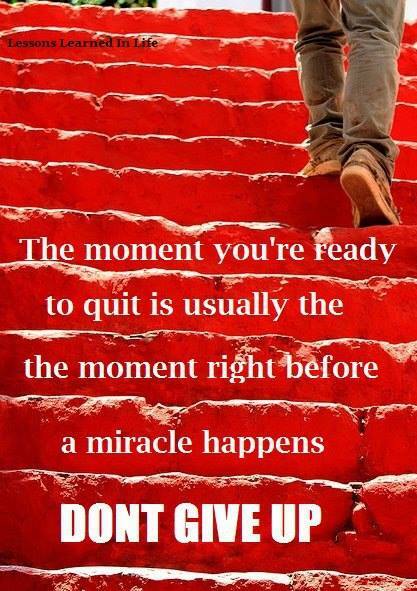 Image | This entry was posted in Inspirational Quotes, My Photos and tagged inspiration, miracles, perseverance. Bookmark the permalink. Yes, indeed. Every morning is a new opportunity to catch the wave of your dreams.